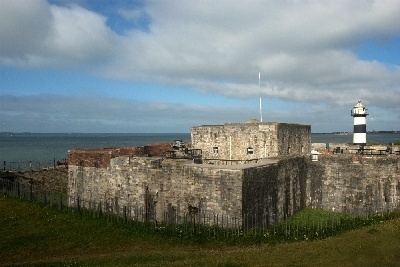 Southsea Castle is the site of a friendly French invasion this weekend. It marks 30 years of Caen and Portsmouth being twinned cities. Nearly 500 years since Henry VIII watched a hostile French fleet from the castle's battlements, it will host a free weekend event celebrating food, drink and music from across the Channel. 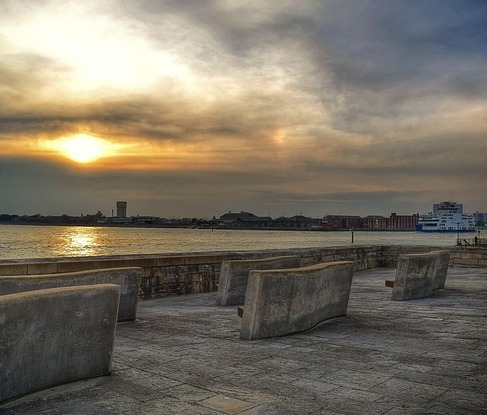 The event has been set up by Portsmouth City Council and organisations in Portsmouth's twin city of Caen in Normandy, including the Caen tourist office and its Memorial museum. From 10am to 6pm today and tomorrow, Normandy producers will be at the castle with traditional goodies including biscuits, shortbread, cider and puddings, plus live music from a Caen indie-folk duo. There will also be a free simple French wordsearch puzzle and quiz for children to test their language skills. Cllr Linda Symes, the council's Cabinet Member for Culture, Leisure and Sport, said: "We've been twinned with Caen since 1987 and our two cities have built up a close friendship. "We invited them to hold this event and bring over some of their best producers. It's a great way to make use of the castle and offer something a little different. The products coming over sound delicious, too."